Saint George Hotel and Spa Resort, 5-star All Inclusive in Paphos. A seaside hotel with a swim-up bar, al-fresco dining spaces and a Roman-style spa. Complementary Board Upgrade. Book by 27/11/2015. 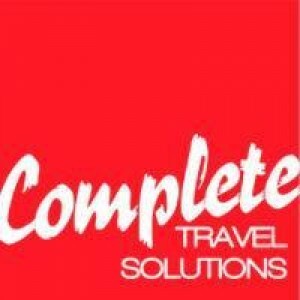 Complete Travel Solutions are based in Swansea, Wales and are a fully bonded company with the Travel Trust Association (U2357), specialising in holidays to mainland Spain, The Balearic Islands, The Canaries, Portugal, Madeira, Malta, Turkey, Cyprus and the Greek Islands. We offer a great range of hotels and apartments at resorts and cities throughout Europe and America. 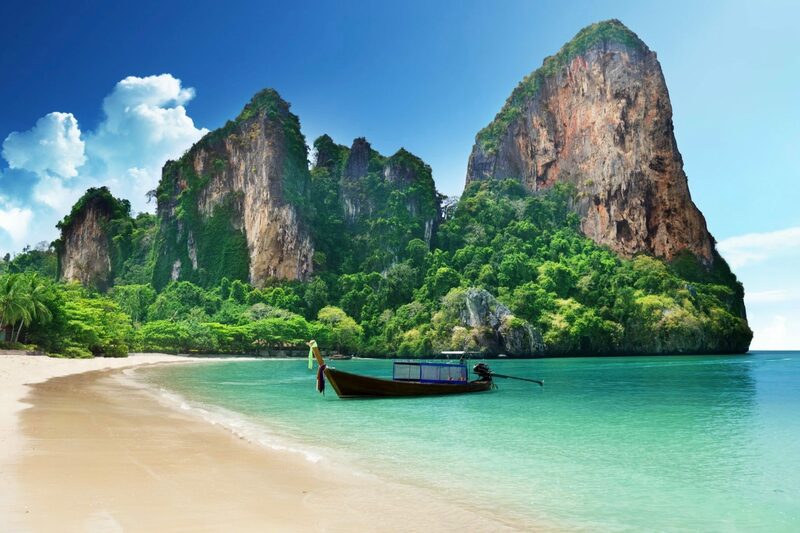 We have chosen from the best accommodation across a range from 2* to 5*, and negotiated the best possible rates in order to offer you the best value. What is more, with CTS, you are not restricted to specific lengths of stay, and you get the same great value whether you stay 3 nights or 14. Dark evenings, don’t hibernate, venture out!